The place where CBE is located had something similar before and we had been to that cafe too. We still miss the pancakes and shakes we had there. 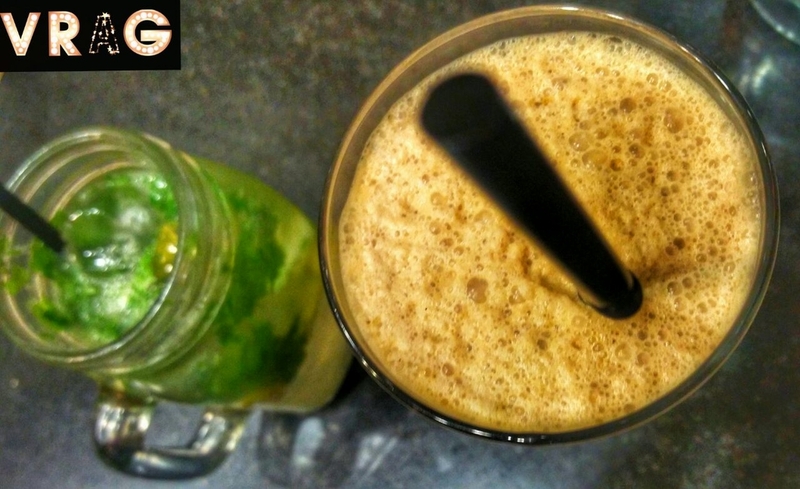 Food – We ordered Hazelnut Frappe, Lemon Mint Mojito, Cherry Tomato Basil & Mozzarella Panini Sandwich and Healthy Veg Salad. 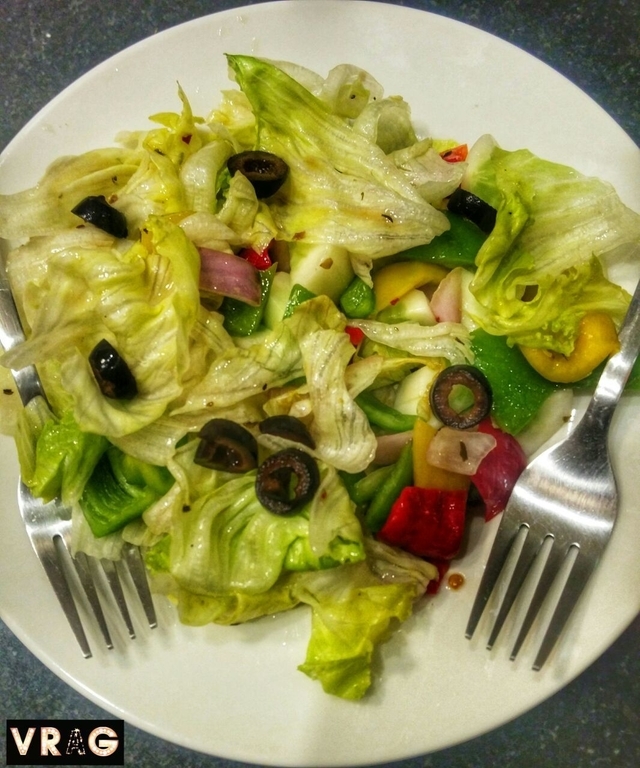 Healthy Veg Salad – This was absolutely delicious with crunchy lettuce, olive, red & yellow bell pepper. This was yummy and had a perfectly balanced taste. Cherry Tomato Basil & Mozzarella Panini Sandwich – The plate had the fine cuts of panini filled with yummy filling. It was a multi-grain panini, super light and yummy. It had cherry tomatoes, basil, mozzarella. 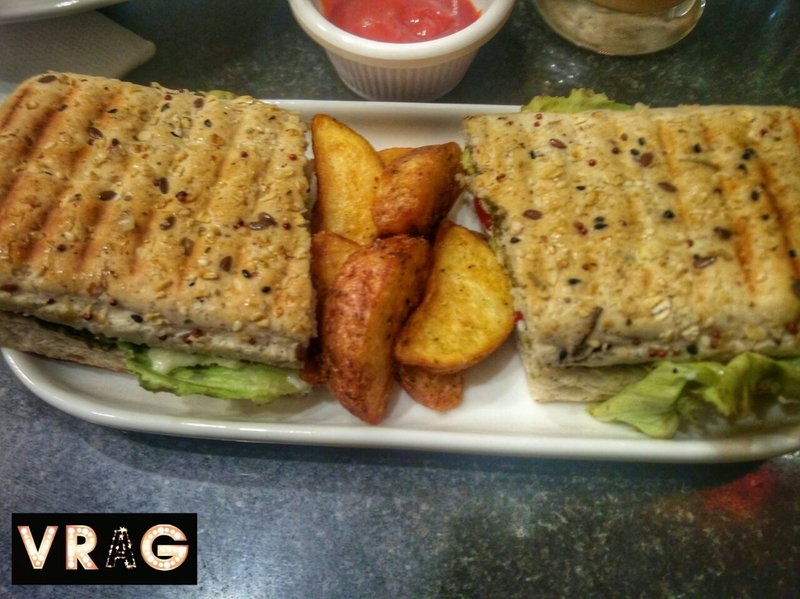 Panini was served after 45mins, we did not understand the logic of taking so long to serve this dish! I would still recommend Cafe Buddy’s Espresso and rate it as ⭐⭐⭐.☆ only for the reason of the drinks not being up to mark and panini being served late. Have you been to CBE’s ever? Looks like a cosy place to relax and hang out with friends for someone like me I would stop by to read a book or complete a pending novel. Wow,seems a good cafe for a small hangout. The veg salad was really very tempting and frappe enticing. It’s a nice welcoming place to sit with someone or may be alone when you want to just spend time by yourself. Such a blogger-friendly place or even for a quick coffee with frìends. I love the cosy ambiance here and brunch looks fab too. I’ve heard Pune is one city where restaurants are the heartbeat of the city. It’s good to hear you found a good place to hang out with friends. The decor looks so pretty. A great place to chill with friends. I will visit this in my next Pune visit. Looks like a great place. Looks very their ambience and food looks yummy. Wow the place looks amazing for hangouts. The food looks very yummy. Would try out the place whenever I visit the city. 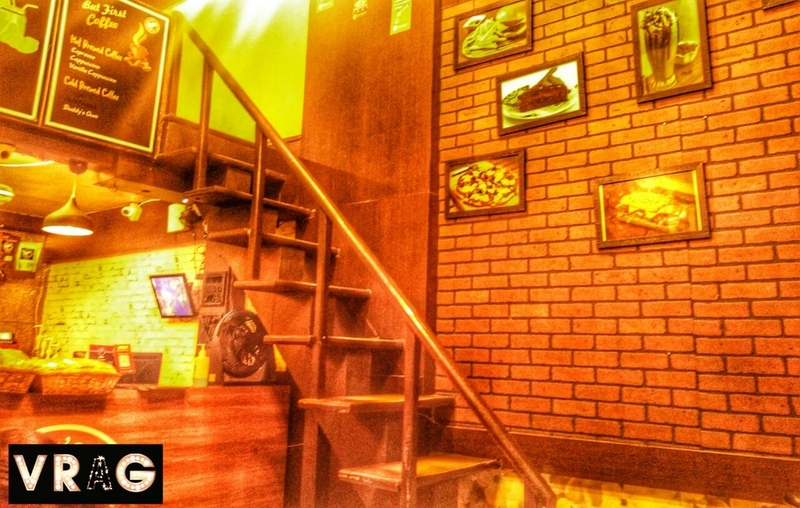 This place looks great to hang out with friends over a good meal and some fun moments. 45 mins is too much I think, still the ambience is good right!I think, if you have a sudden hangout with friends then this place is best for you! Such a cool ambiance! Good for hanging out with friends and brunch looks yum too! 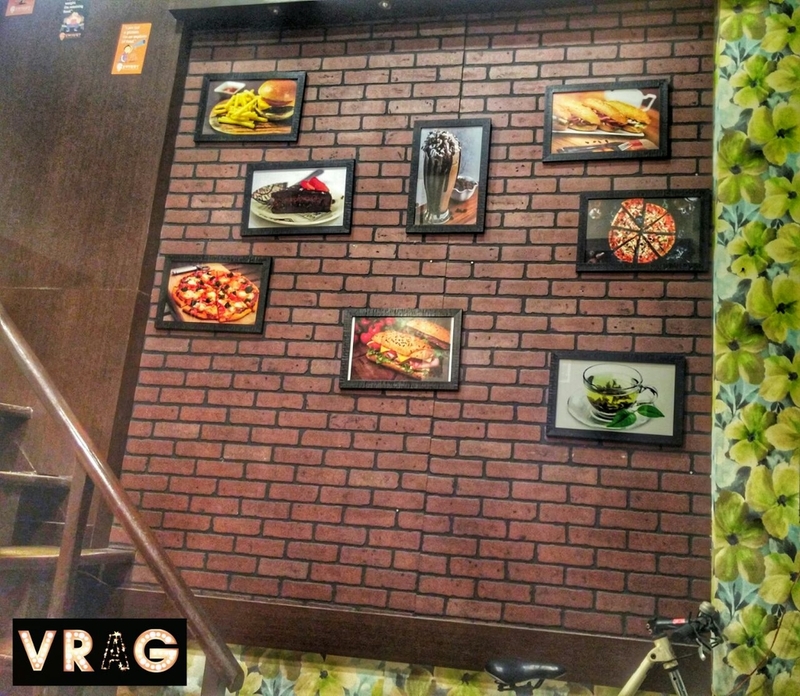 This is really a nice place to chill out with friends.. the food is looking yummy.